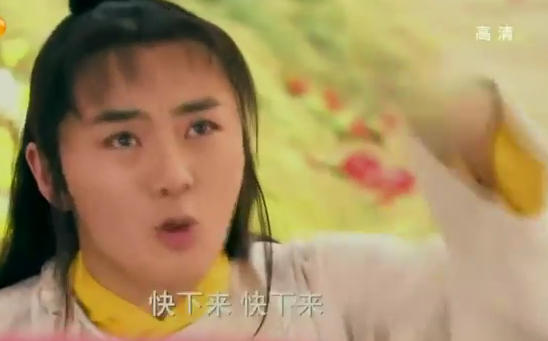 Wu Mei Niang’s father was a general who saved the Emperor’s life. The emperor promised Mei Niang’s father that the girl would be taken care of. 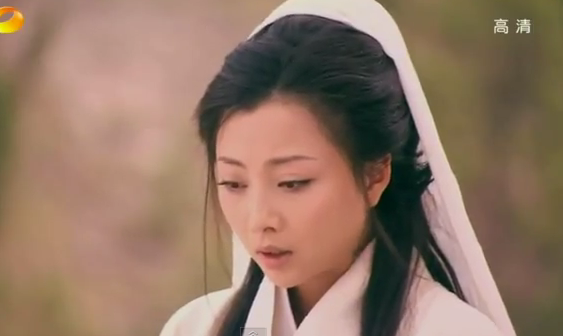 Mei Niang is called into the palace and the Emperor is smitten by the girl’s beauty. But a series of ominous warning happen… like a book that ordains a person with the Surname of Wu will be ruler of china. Mysterious rain, winds, and misfortunes happen, all that make the Emperor suspicious of the little girl whom he took as concubine. The Emperor dies, and while it was customary for Mei Niang to die with him (Pei Zang), she was sent to a monastery. 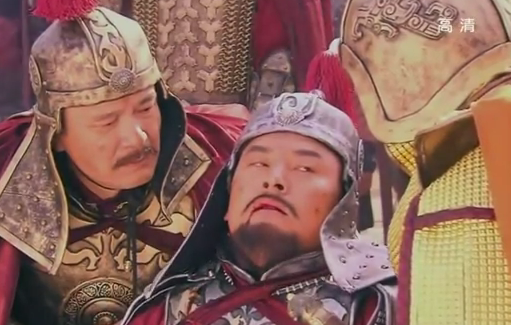 The new Emperor has to respect his father’s wishes and watches bitterly as she leaves for the monastery. It’s very beautiful and fast paced. Mei Niang’s story starts from the beginning, and we get to see how this woman progresses in the next few years. I think that this is a drama worth recaping. Problem, it’s either this one or the world of beauties. I can’t decide. articles. I’ll bookmark your blog and test again here regularly. I’m somewhat certain I will learn many new stuff proper here!